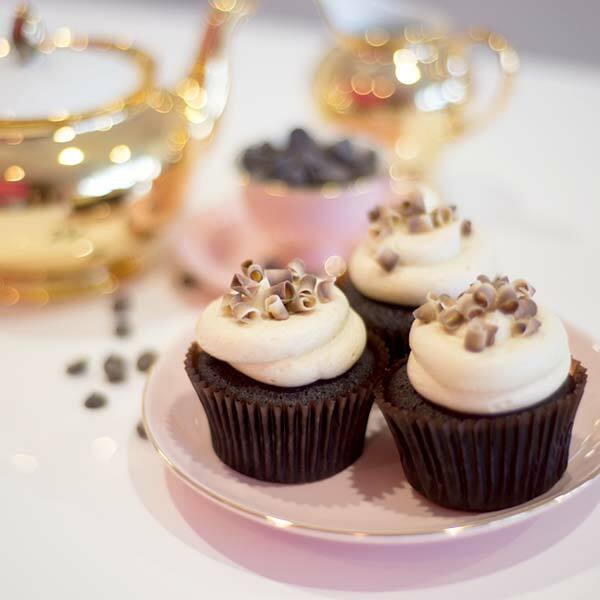 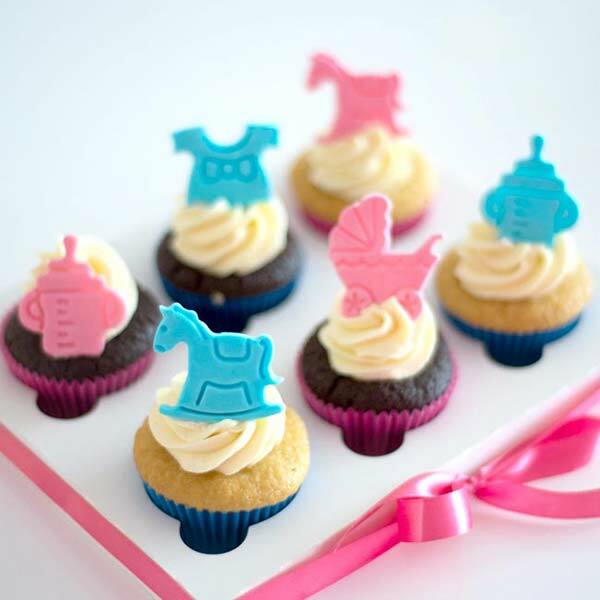 Only the best Cupcakes will do for Agoda and the winners of the prestigious Gold Circle Awards. 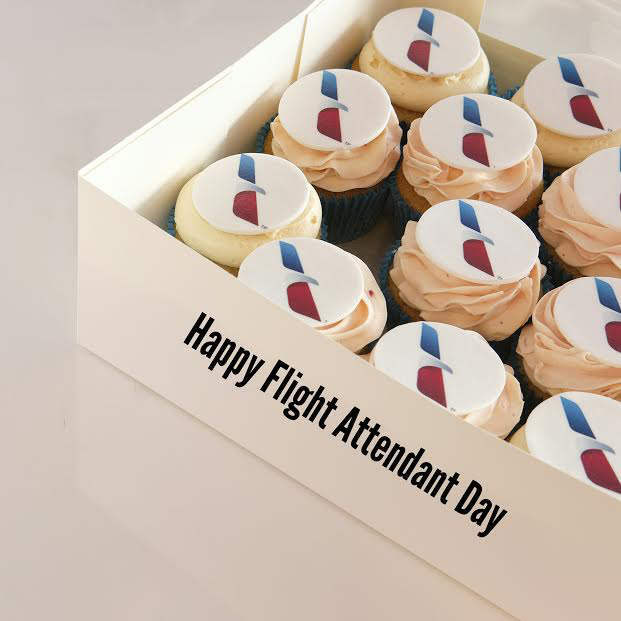 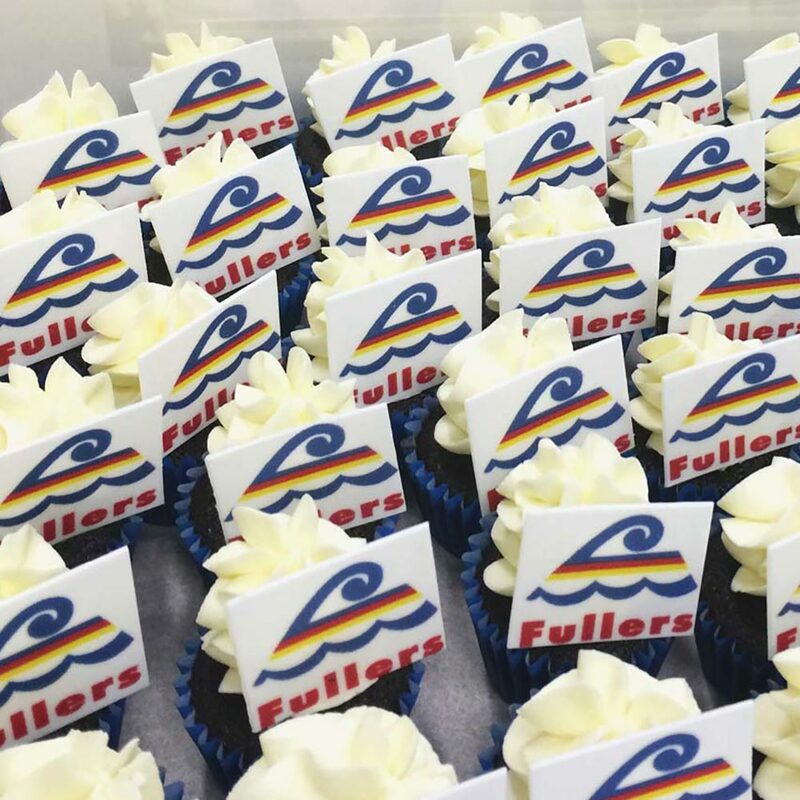 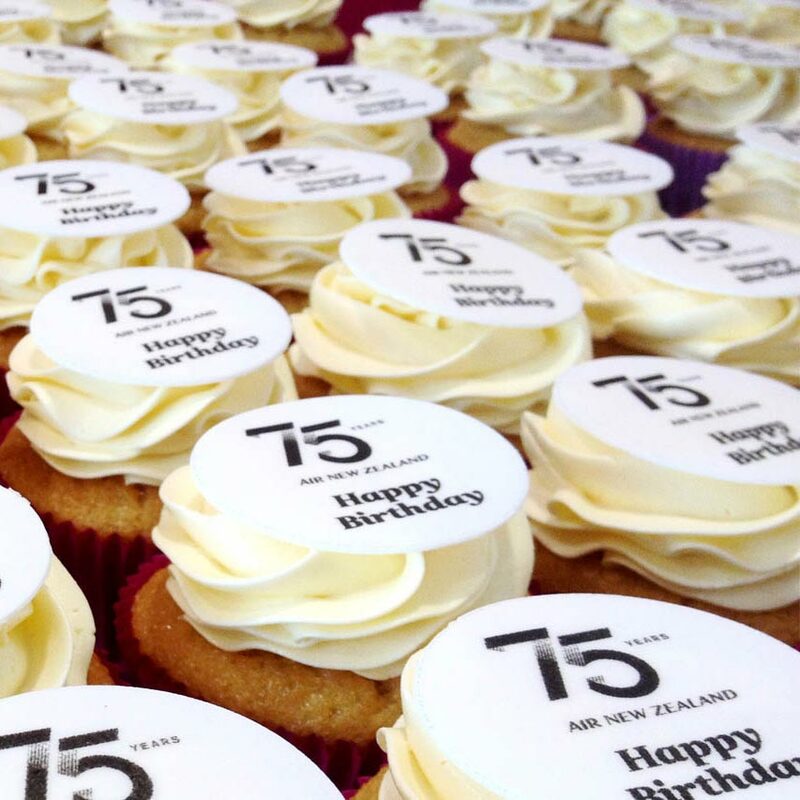 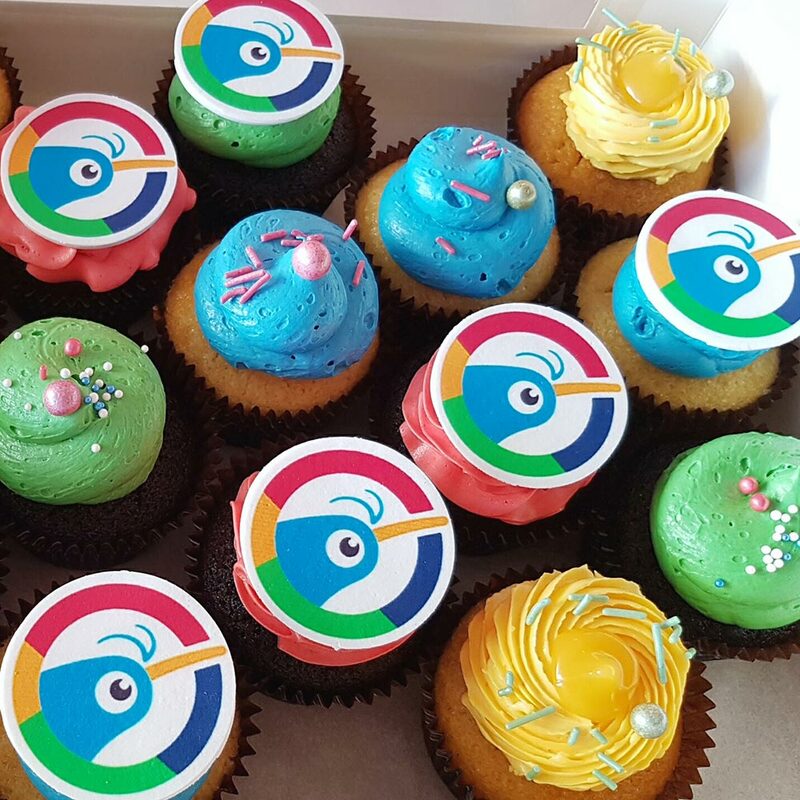 These branded cupcakes were served at the awards night held at the Harbourside Restaurant in Auckland. 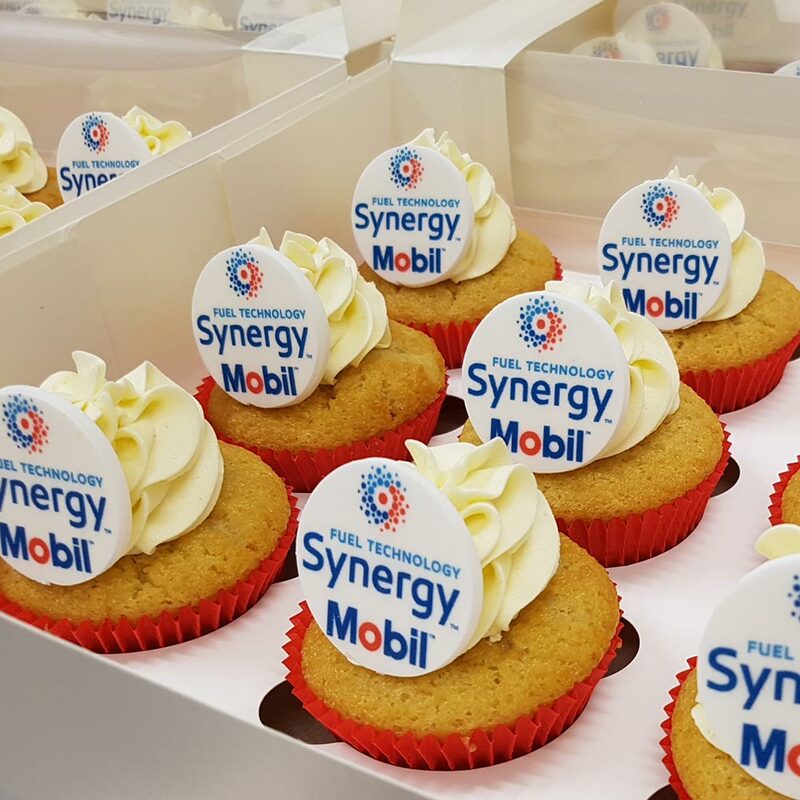 Two logos were used in this order which complimented each other very well. 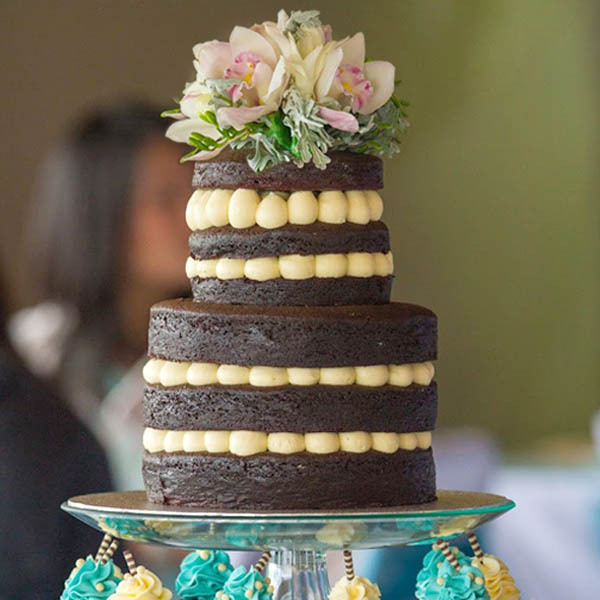 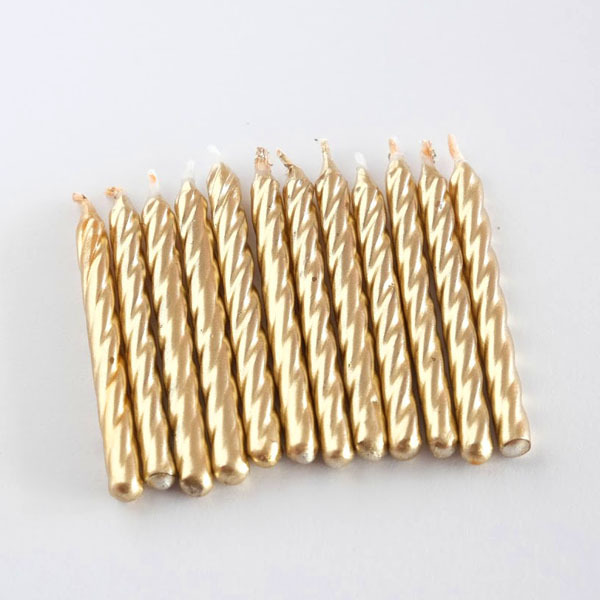 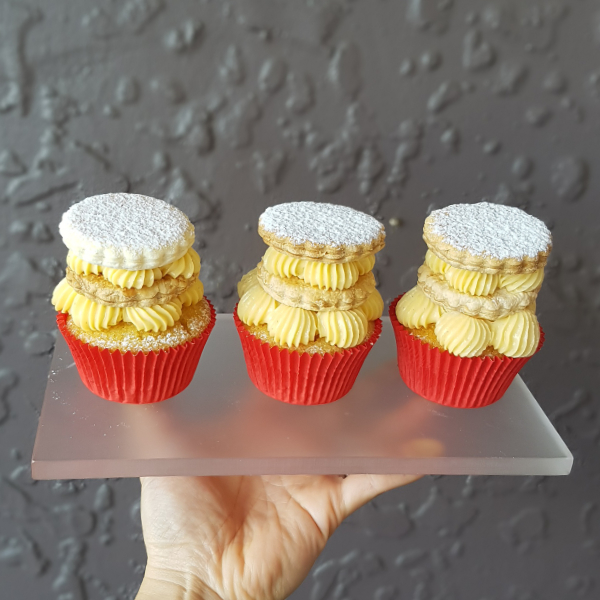 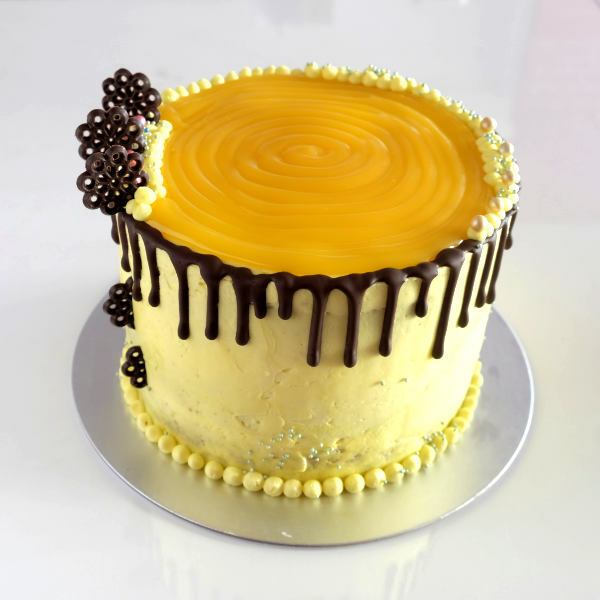 Yellow cupcake cases were used to match the Gold Circle colour. 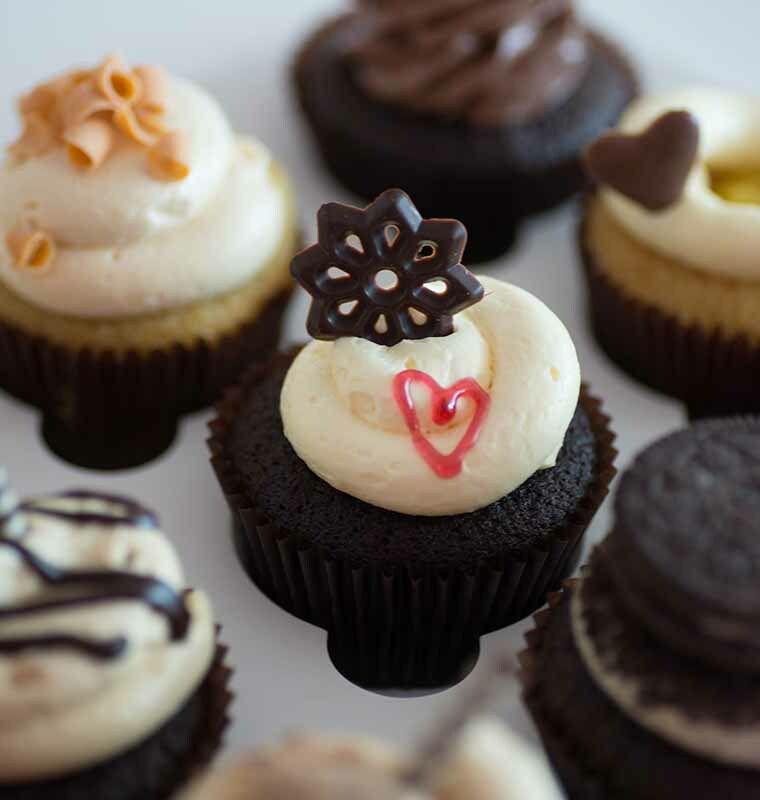 Salted Caramel and Strawberry Sundae were the flavours for this evening award celebration. 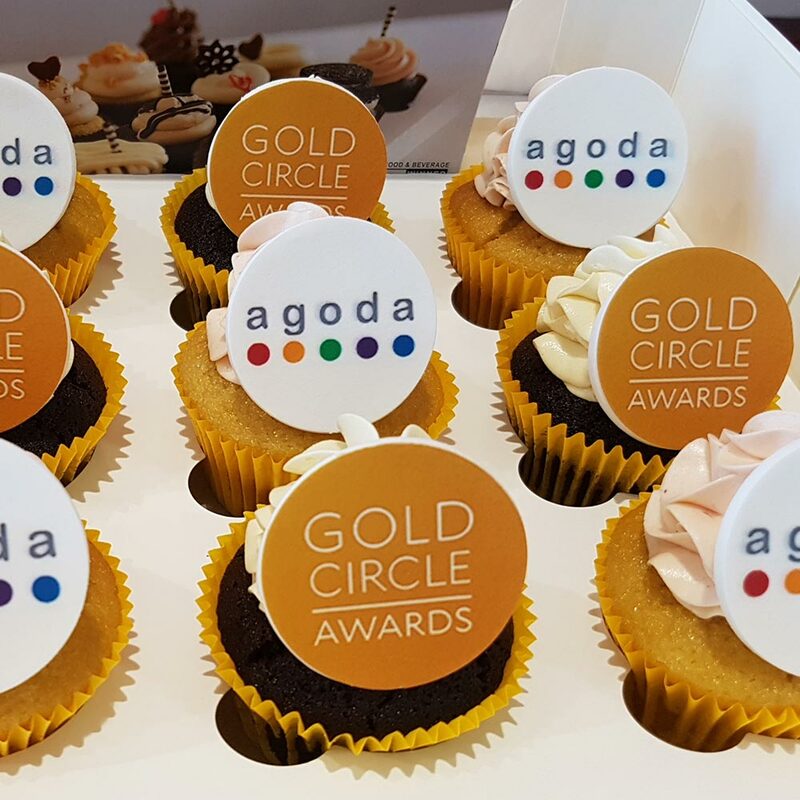 The Gold Circle Awards recognise accommodation partners of Agoda who go above and beyond the standard internet offering. 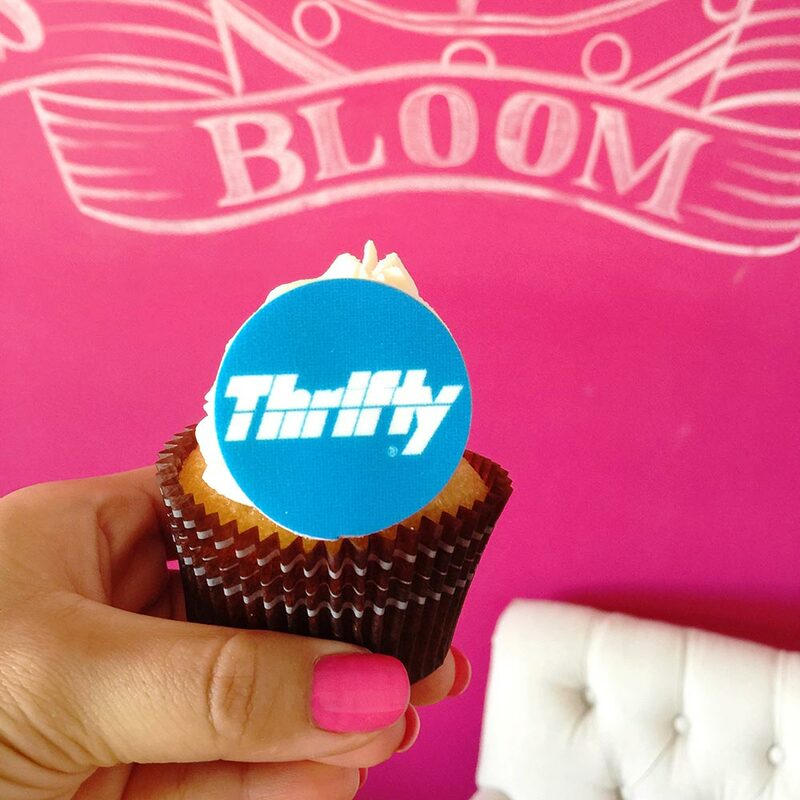 The award honours excellence in the online hospitality industry. 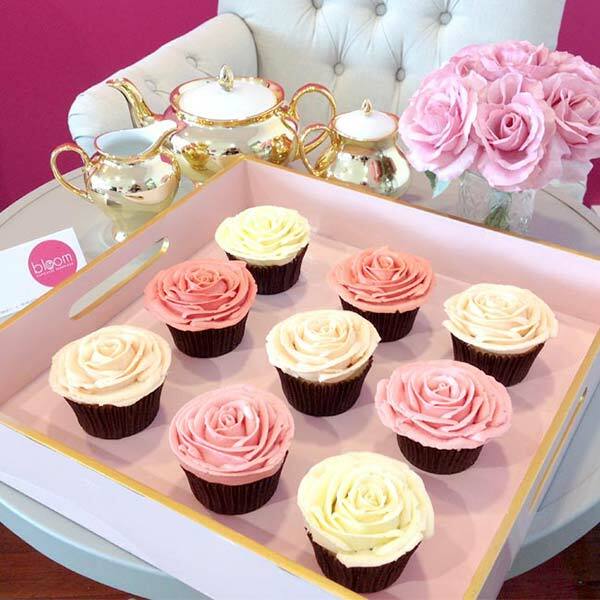 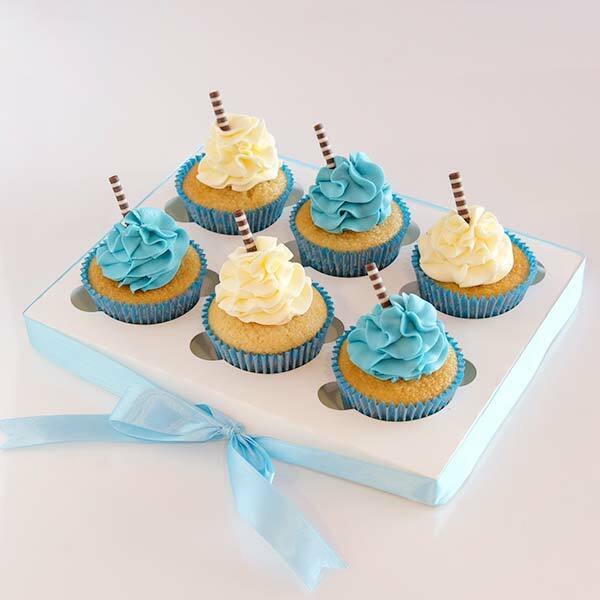 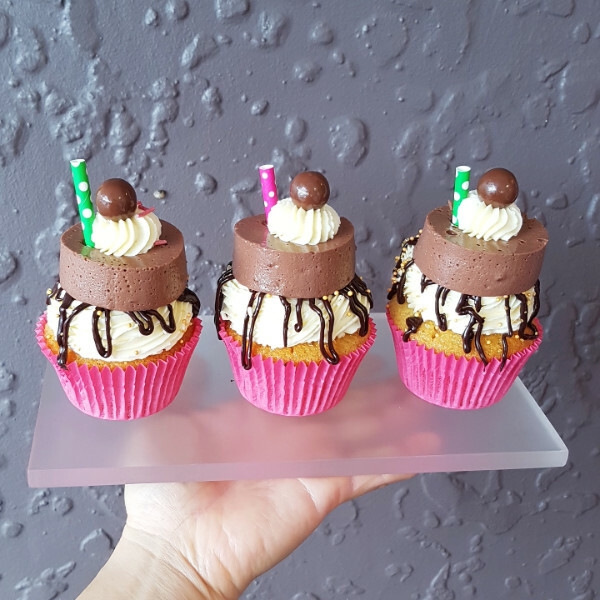 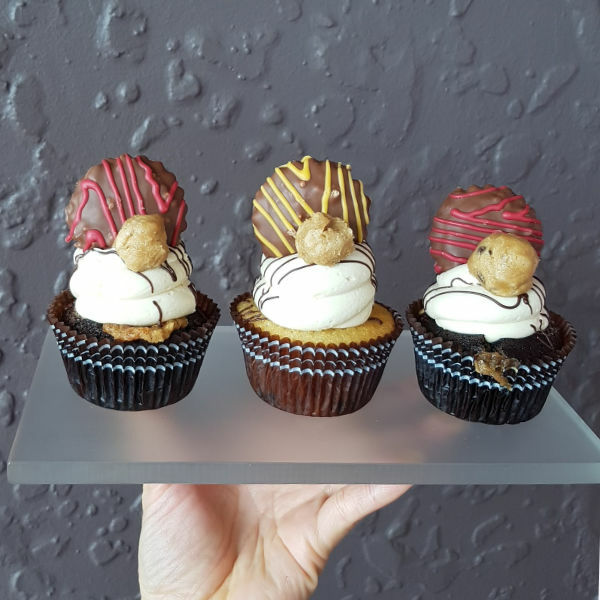 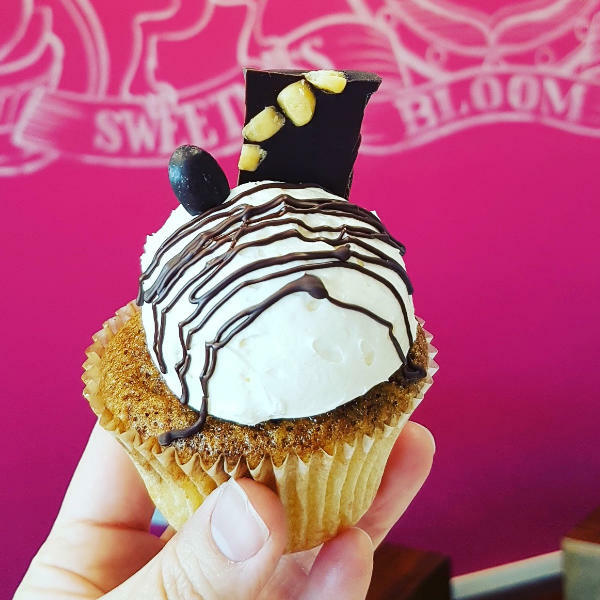 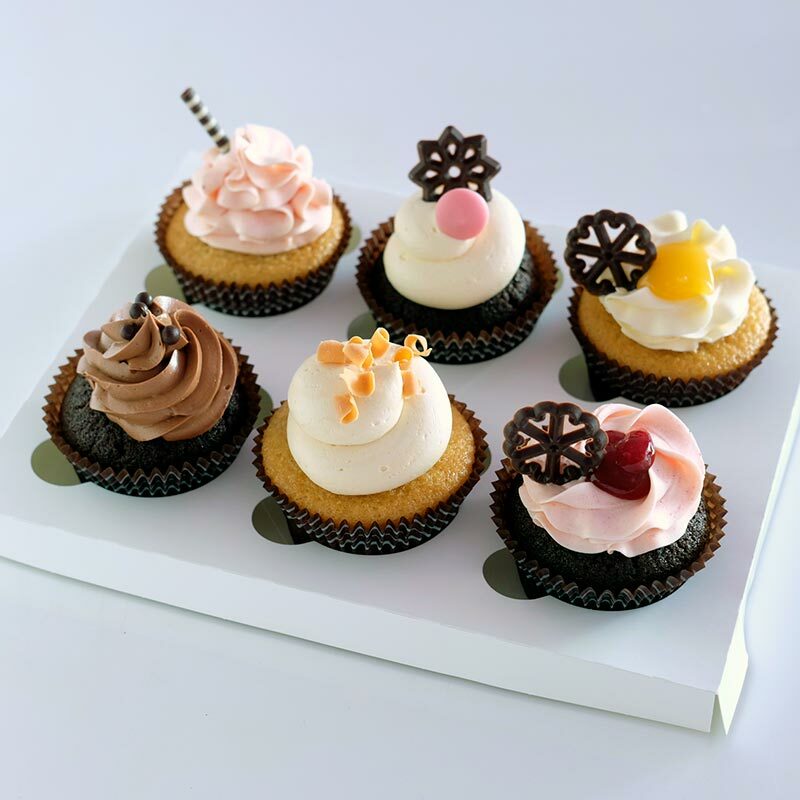 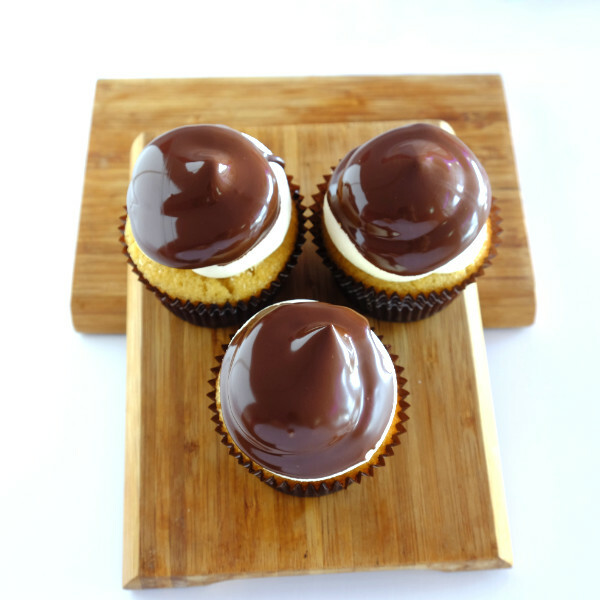 Bloom Cupcakes go above and beyond the standard cupcakes you find elsewhere. 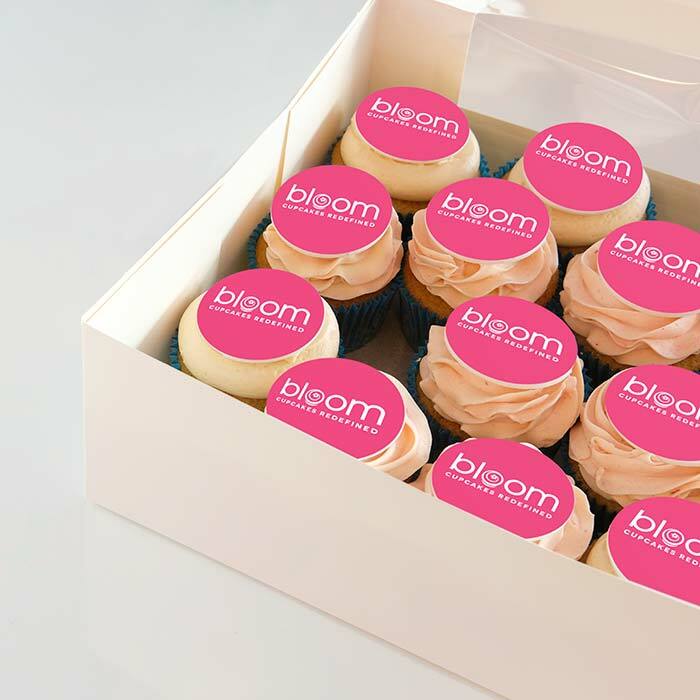 So it is only fitting that Bloom Cupcakes is the best choice for this Golden Awards event.